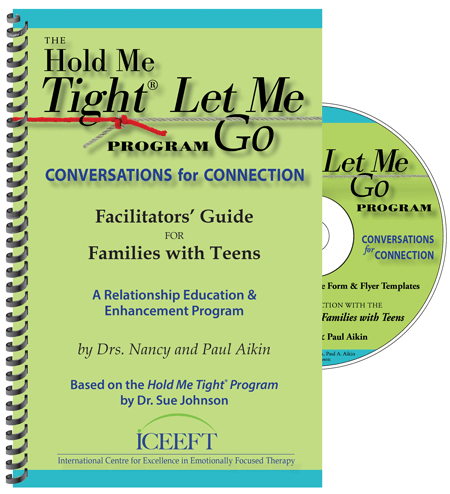 This DVD shows three families, including a single parent family, who – with the help of Drs. 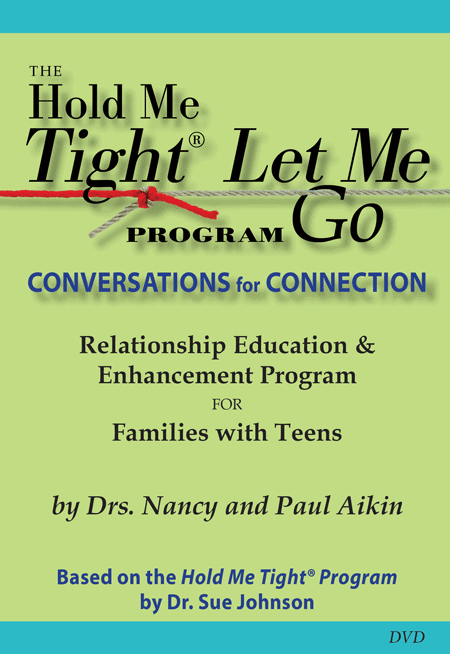 Nancy and Paul Aikin – go through 3 of the 5 conversations that make up the Hold Me Tight®/Let me Go Program for Families with Teens. 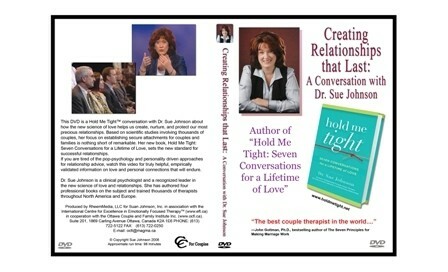 The conversations shown here are based on Emotionally Focused Family Therapy (EFFT) and Emotionally Focused Couple Therapy (EFT). 2 DVD Set Approximate running times – Disc 1: 1 hour 56 mins., Disc 2: 56 mins.